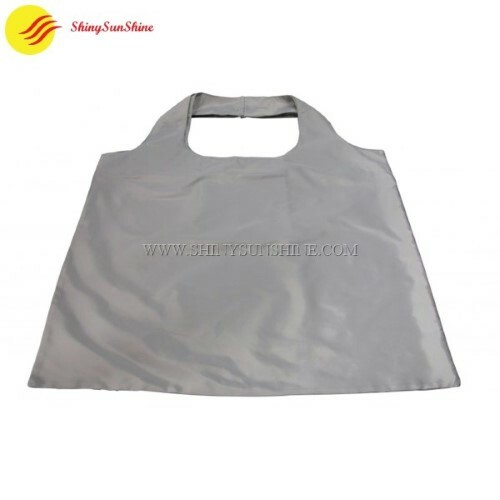 Let’s design and make the perfect custom wholesale polyester foldable tote shopping bags, tell us about your project and let make this a reality. 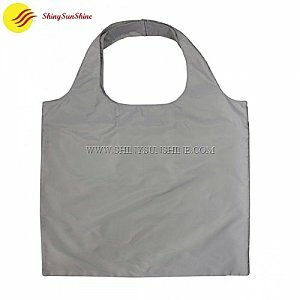 Shiny SunShine Custom Eco-friendly foldable polyester wholesale tote bags, for your business. Let’s make the perfect custom printable polyester tote foldable multi-usable bags for your business projects, all of this customized per your request. If you already have your brand and logo made we can use them as is or we can maybe help you with designing new printed polyester Eco-friendly tote bags and all other product packaging you need. Great for promotional needs, giveaways, advertising your business, trade shows. Made of durable polyester fabric and you can choose the color you want. The Eco-friendly polyester bags can be used as a shopping bag,travel bag,beach bag, etc. 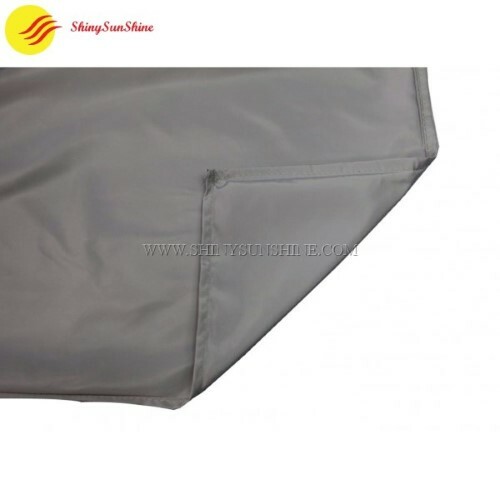 About polyester fabric bags, they are both recyclable and reusable Eco-friendly with a long durability also strong durable liquid impermeable materiel fabric, this make them a very popular choice for many purposes and usages. 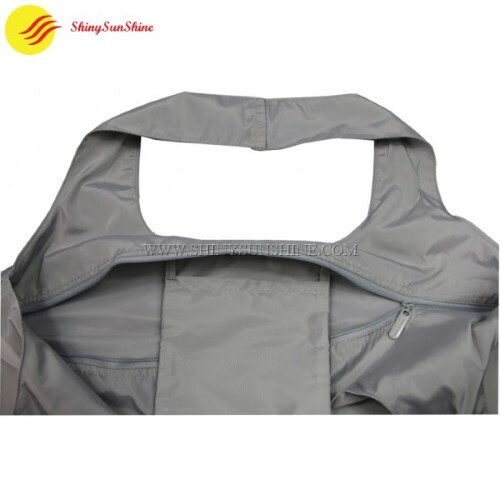 Polyester bags are perfect for many types of business, retailers, promotion of any and all kinds of businesses from everyday stores to special events. 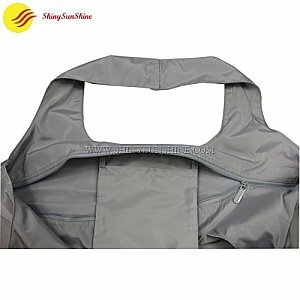 Recyclable and reusable, bag has zipper closure for safety. Inside open pocket for holding keys, coins, etc. Custom polyester wholesale foldable shopping bags with handlesfrom shiny sunshine. Ideal for beach or pool visits, grocery shopping, work, school, organizing supplies, bringing items to an outdoor event, creative decorations, arts and crafts project, parties, weddings, church events. 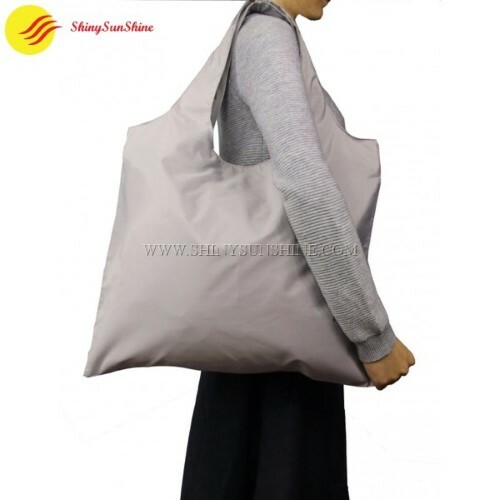 The thickness will vary depending on the type of product you have, the weight and the size of packaging you need, when designing your printable polyester tote foldable multi-usable bags we will find the best thickness for your needs.